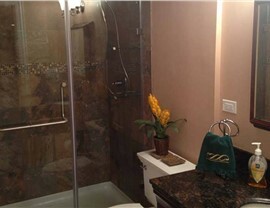 Transform your house in Michigan with a personalized basement remodeling project. 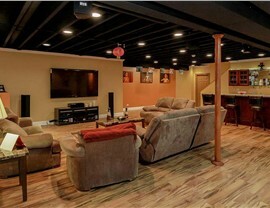 When you’re ready to create more living space in your home, adding a finished basement is a great way to do so. 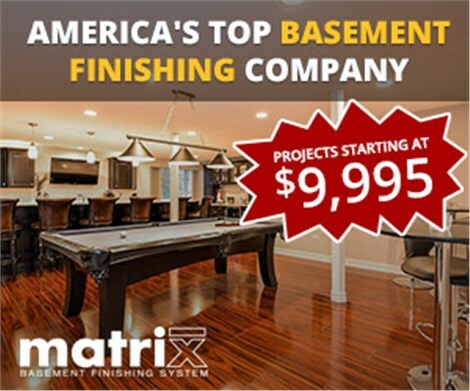 And when it comes to Farmington Hills basement finishing, Matrix Basement Systems is the company to trust. 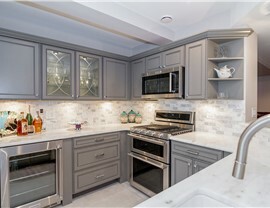 As a Big 50 Award recipient with Top 500 recognition five years in a row from Qualified Remodeler, we’re proud to offer our customers in Michigan the basement design and remodeling services they want. 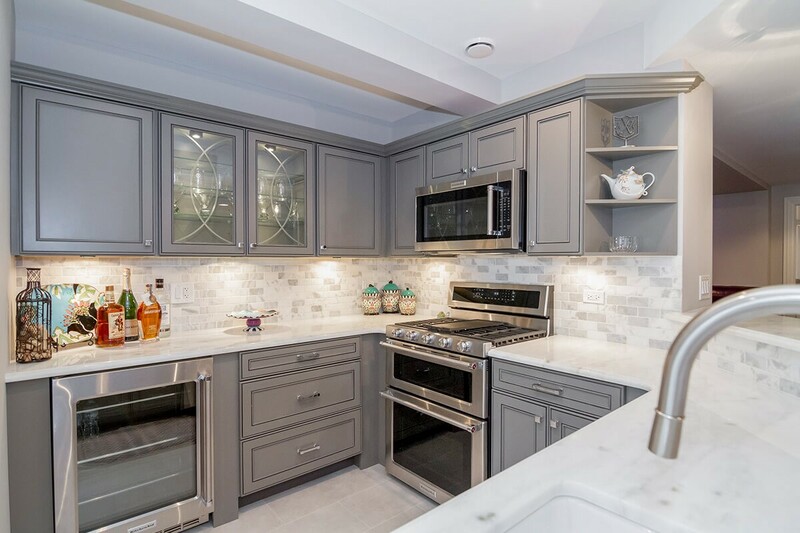 While many basement finishing companies use third party contractors to complete their projects, all of our work is done by in-house professionals—not subcontractors—so you can count on the quality of the work. No matter what you have in mind, we can help bring it to life. 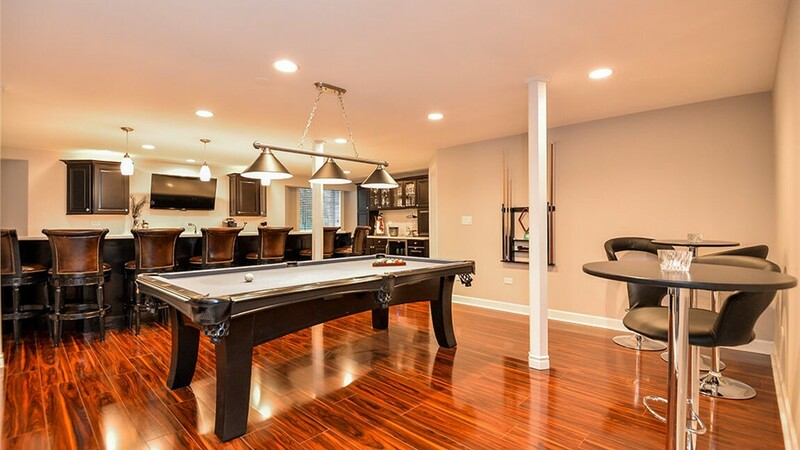 We’re your one-stop shop for basement remodeling work. When you work with us, you’ll love the end result. 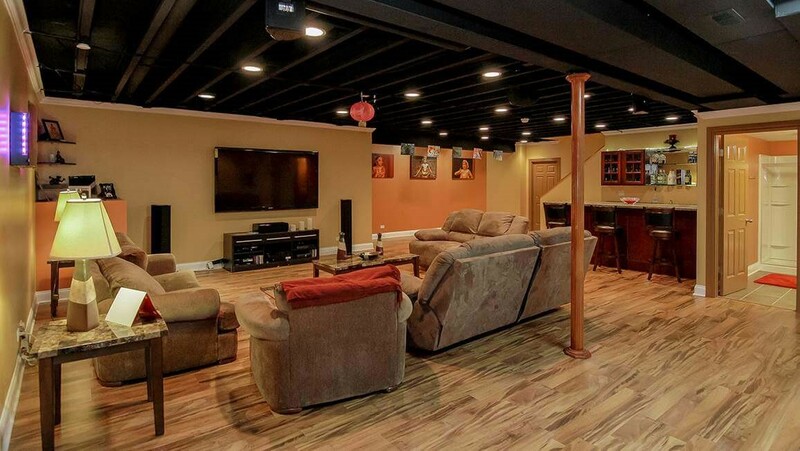 What is the Cost to Finish a Basement in Farmington Hills? 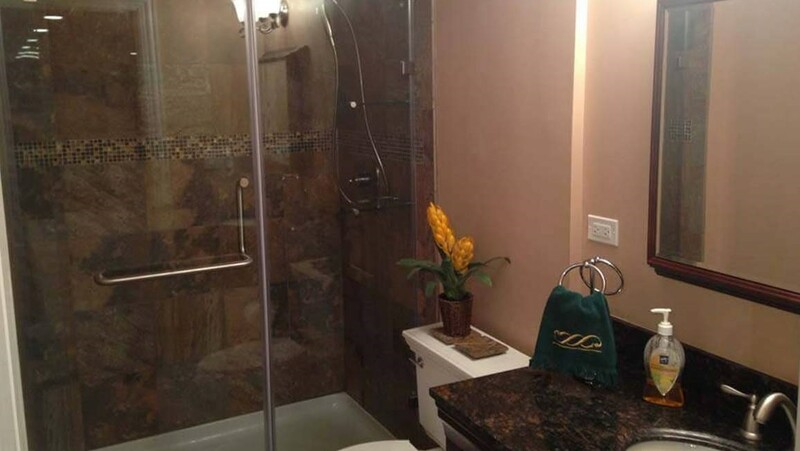 One of the most common questions we get as basement finishers is “How much does it cost to finish a basement?” And while the costs can vary by a lot depending on the amenities and finishings like flooring options, the good news is that when you with us for your project, you can expect that our services will cost less than half of the industry average! 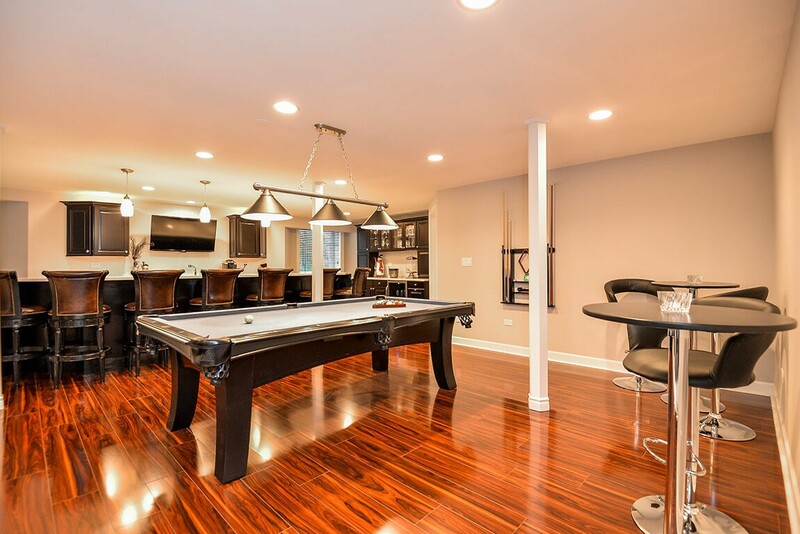 To learn more about our services for basement finishing in Michigan, contact us anytime—our experts are ready to discuss your dream basement and get to work planning it. Just give us a call or fill out our quick online form to get started with a free estimate!